Laser treatments have become a key treatment for various skin conditions. The principle of a laser treatment is to apply energy through a light source. Depending on the wavelength used, a different component of the skin absorbs the light and is thus focused. There are many types of lasers with different levels of power, which will allow for versatility in the treatments. FOR WHICH CONDITIONS IS LASER TREATMENT HELPFUL? The latest generation of laser used at Medispa de Maisonneuve medico-aesthetic clinic allows several applications. Today, most people want an effective laser treatment that does not require much recovery or time off from work. Our laser treatment can be used in order to meet these objectives. 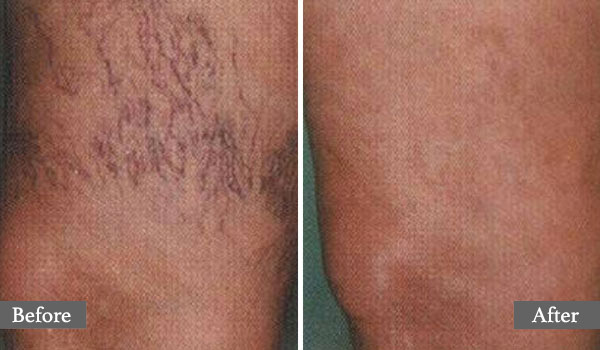 In general, this can be achieved with repeated laser treatments tailored to the condition being treated. Through its new technology, the laser treatment used by Medispa de Maisonneuve is particularly effective for the skin’s rejuvenation. We are able to offer an innovative and combined approach, allowing maximum results with minimal inconvenience. WHAT DOES LASER TREATMENT CONSIST OF? Laser treatment is generally very simple. The device is calibrated to deliver the necessary energy through a handpiece. Heat can be felt at a tolerable level while the laser is being used. If more energy is required for certain conditions, topical or local anesthesia may be used prior to the treatment. The duration of laser treatment varies depending on the indication, but is on average between 15 and 60 minutes. 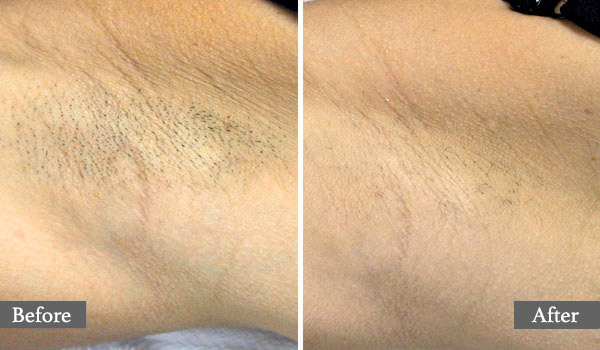 In general, laser treatments do not require time off from work. 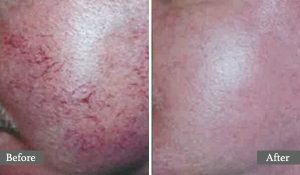 Depending on the intensity of the laser, skin redness may be present for 24 to 48 hours, but is generally easily concealable. 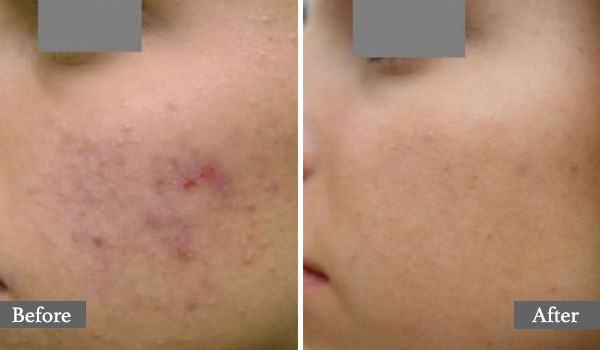 Some laser treatments generate more prolonged effects on the skin. In these cases, members of our medical team will advise you in advance. ARE THE RESULTS OF LASER TREATMENT PERMANENT? It all depends on the condition being treated. For example, if we proceed to the removal of a benign lesion, the result should be permanent. 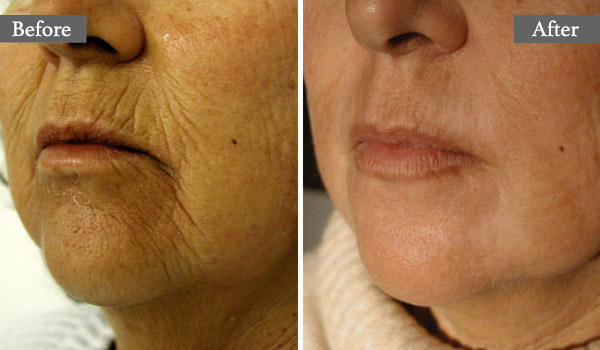 On the other hand, rejuvenation and skin tightening laser treatments will generate significant results, but will not prevent future aging of the skin. The longevity of these results will then depend on the genetics and behavior of the individual in terms of thier lifestyle and maintenance.